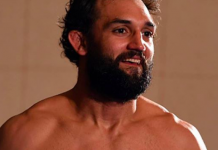 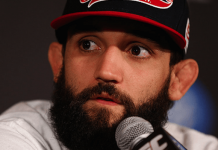 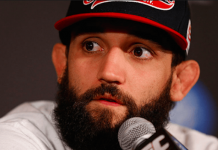 Last month, former UFC welterweight champion Johny Hendricks made headlines when he revealed that his upcoming UFC 207 fight with Neil Magny could very well be his last fight in the Octagon before retiring from MMA. 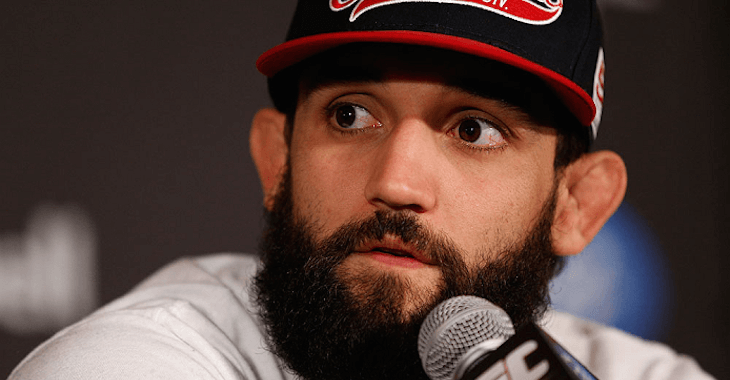 While Hendricks at one point was considered as one of the best welterweights on the planet, even beating welterweight kingpin Georges St-Pierre in the eyes of many at UFC 167 in 2013, he has since gone just 2-3 in his last 5. 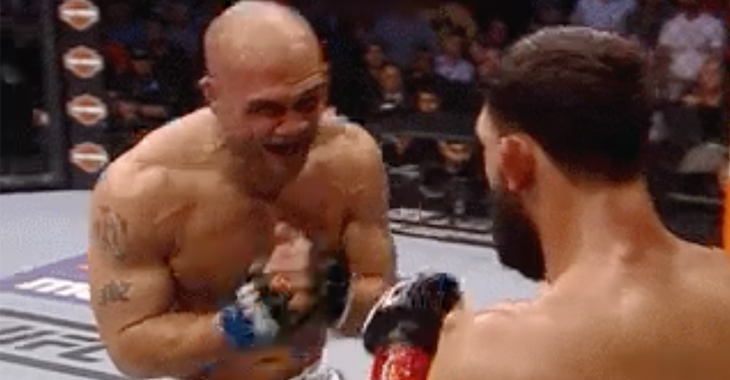 Over the course of his last 5 fights, Hendricks won the vacant welterweight championship by defeating Robbie Lawler, then losing the belt to Lawler in a narrow rematch. 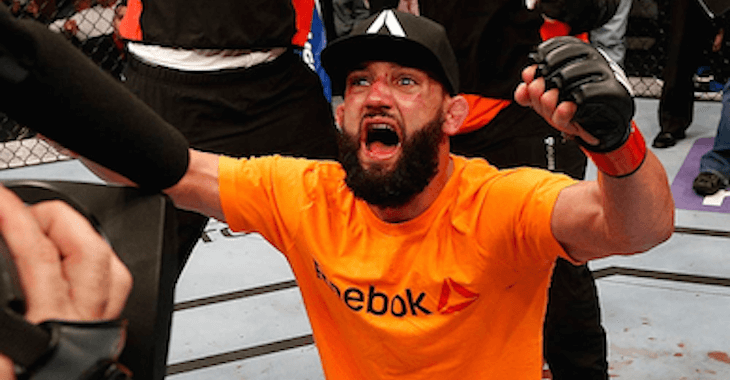 Following his loss to Lawler, Hendricks picked up a unanimous decision win over Matt Brown, before going on a 2-fight losing streak that has seen him suffer the first TKO loss of his career to Stephen Thompson, and then drop a unanimous decision to Kelvin Gastelum at UFC 200.